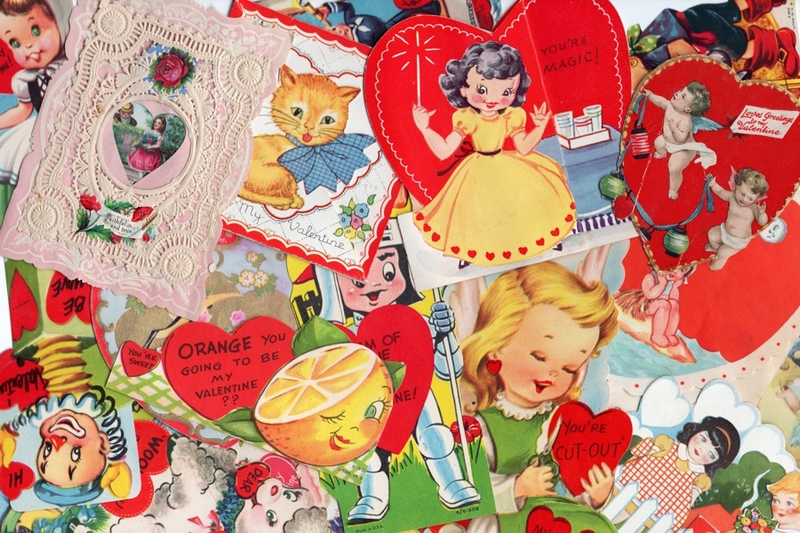 We have long collected old valentines. 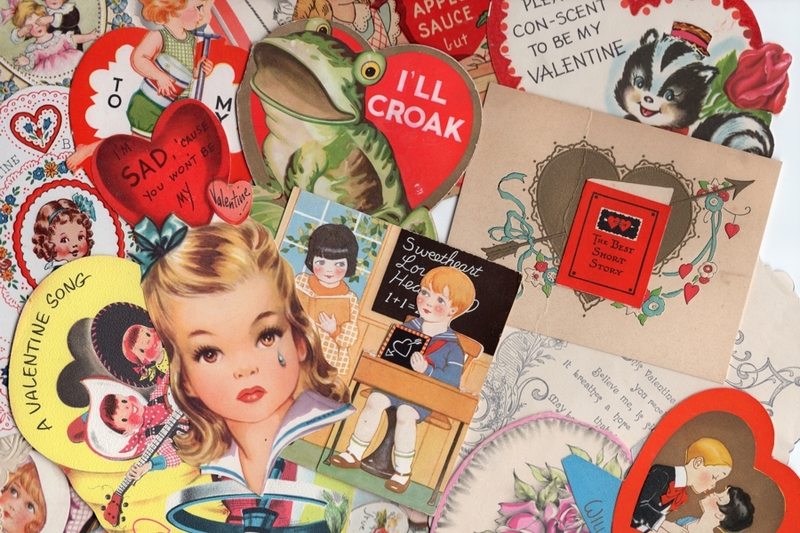 And, although many collectors like pristine valentines, we've always been taken by the ones that are signed - especially the ones signed by children so long ago. 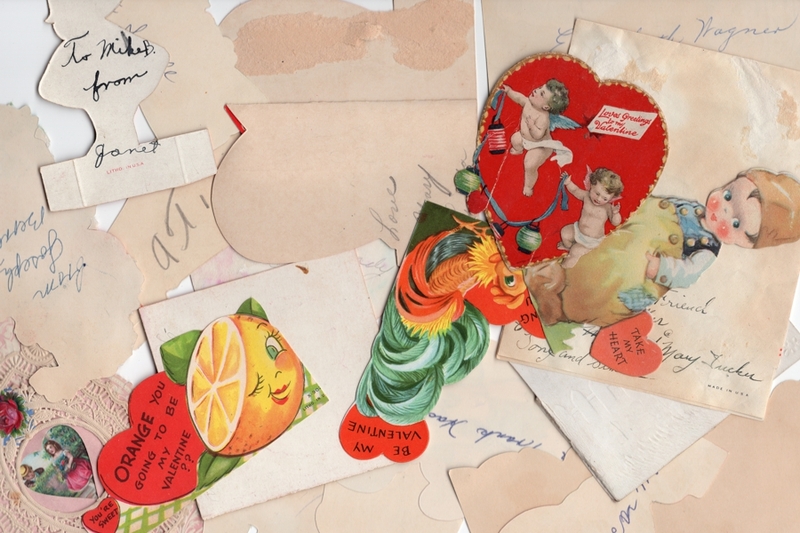 Most of the vintage valentines have been so signed, although there are a few that have been left unsigned. We found that we have way too many and have culled these from our vast collection. 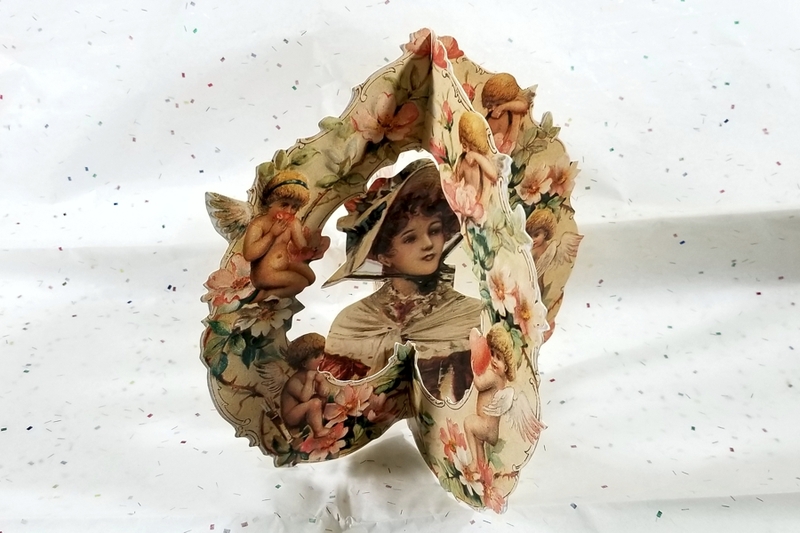 EVERY REPRO Valentine is a modern specialty reproduction - never used. Each one is either HONEYCOMB, FOLD-OUT, or MECHANICAL. We are showing a few as samples only. We sell some of these separately for up to much more! What a great value - most are valued much higher if purchased separately. Each is worth at least the value you are paying. 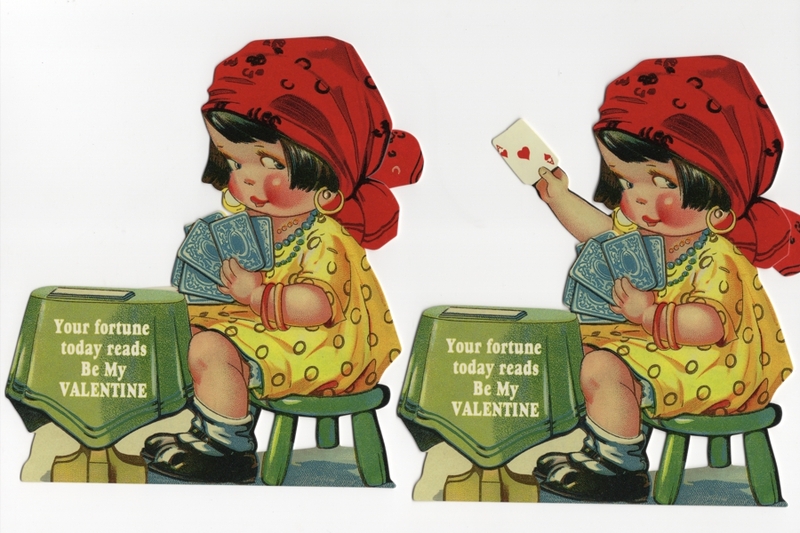 The newer valentines are wonderful reproductions of valentines created long ago. Some are wonderfully mechanical. 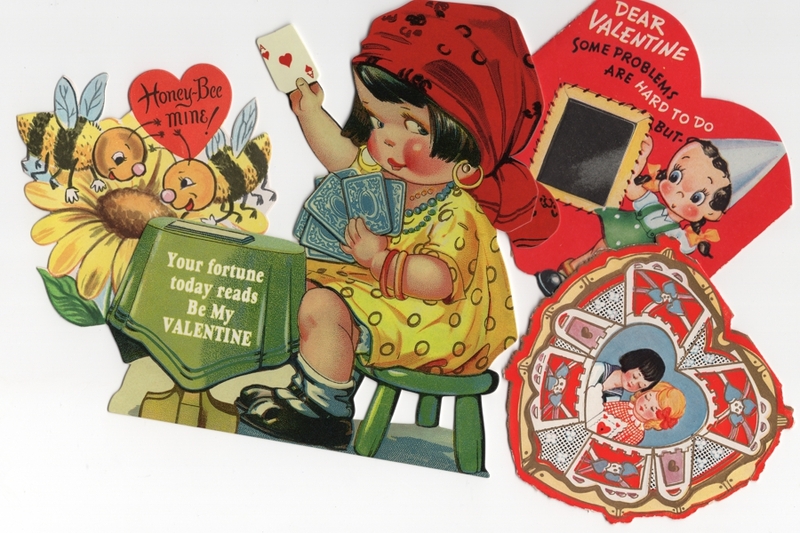 We are showing you samples of both vintage and repro cards. Because these are grab bags and random (lucky dip) selections, each package is a unique selection - perfect for surprise lovers. New valentines include mailing envelopes. Most of the vintage ones do not. Sorry, but we cannot offer special requests. Our packages are already assorted and ready to go.